For our first installment of #Goals, we speak with Bolanle Austen-Peters about producing some of Nigeria's top musicals and running its premier arts and culture center, Terra Kulture. During the month of August, we’ll be highlighting aspirational folks who are setting major #goals and achieving them, and asking them to share their stories and insight to help motivate us all to “live our best lives." These athletes, artists, fashionistas, scholars, entrepreneurs, and more, are a reminder to us all, that dreams are valid! 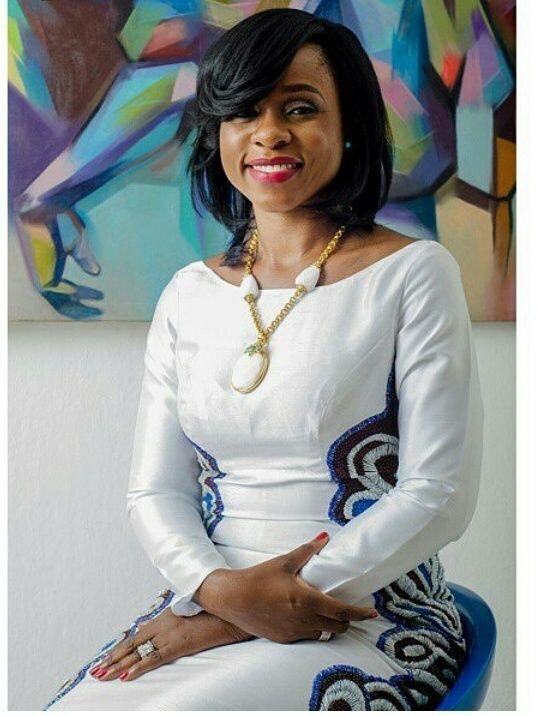 After a high-flying career as an international lawyer, Bolanle Austen-Peters returned home to her native Nigeria to pursue her passion for art. In 2003, she founded Terra Kulture, Lagos’ premier arts and culture center, to celebrate Nigeria’s rich cultural traditions. Over a decade later, Austen-Peters is now one of Nigeria’s foremost producers whose theatrical productions have received critical acclaim from Lagos to London. OkayAfrica spoke to Austen-Peters about her journey to success as she prepares to take her latest musical, Saro!, to London’s famed West End. Image courtesy of Bolanle Austen-Peters. Akinyi for OkayAfrica: You began as a lawyer before transitioning to the arts. What drew you to the arts first as a patron and then as a producer? Bolanle Austen-Peters: During secondary school, I fell in love with reading rather than calculating. I have always wanted to dance and I loved theatre. In those days, however, you had to study a professional course, so I decided to study law. I continued to love the arts even while studying law. After working all over the world for the United Nations as a lawyer, I returned to Nigeria and decided to follow my passion for arts promotion. In 2003, I set up Terra Kulture—first as an art gallery then as a cultural, lifestyle, and educational center. A few years later, I became a Producer and a Director and set up BAP Productions as a company that produces stage plays. Saro! The Musical was our first major production. Today, Terra Kulture is leading Nigeria’s cultural preservation. Since our launch, we’ve organized over 200 art exhibitions, 135 plays, 65 book readings, and over 10,000 people have attended our language classes. As Nigeria’s presence grows on the global stage, it’s essential that our history and culture be celebrated. OkayAfrica: At the outset, what was your biggest dream of what Terra Kulture could accomplish? Do you feel that you’ve achieved those goals, and how has the goalpost shifted? Bolanle Austen-Peters: Initially, I simply wanted a space where I could create a platform for the promotion of visual arts, literature, theatre and basically every art form that identifies us as Nigerians. We keep pushing the envelope. Through team effort and hard work and by God’s grace, we have surpassed some of our expectations. We started one of the lead auction houses in partnership with Mydrim Gallery. We have tried our hands in movie making with the production of “No Good Turn”, a short movie, and 93 days featuring Danny Glover, Bimbo Akintola, and many other talented Nigerian actors. 93 days received over fifty nominations has won numerous awards both locally and internationally. It was selected for premiering and viewing at the Toronto Film Festival, Chicago Film Festival and the Pan African Film Festival in Los Angeles, and the movie has been described by industry experts as "Powerful", "Incredible", "Best of Nigeria" and "a new dawn for Nigerian movies"
We have gone on to produce some of Nigeria’s finest stage plays including Saro! and Wakaa! The Musical, and broke boundaries as the first Nigerian musical to show in London’s West End. We keep working hard as there is so much to be done and, God willing, we hope to achieve even greater goals. 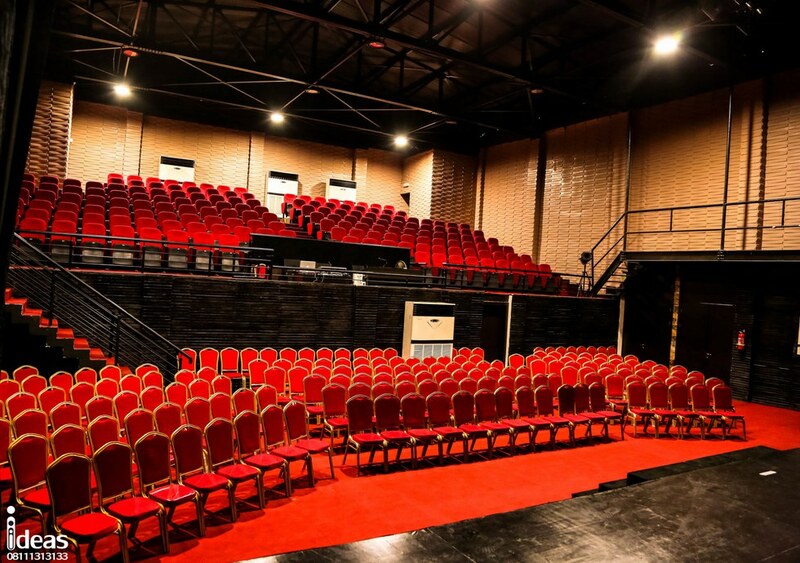 We are also the first privately owned theatre in Lagos, Nigeria. 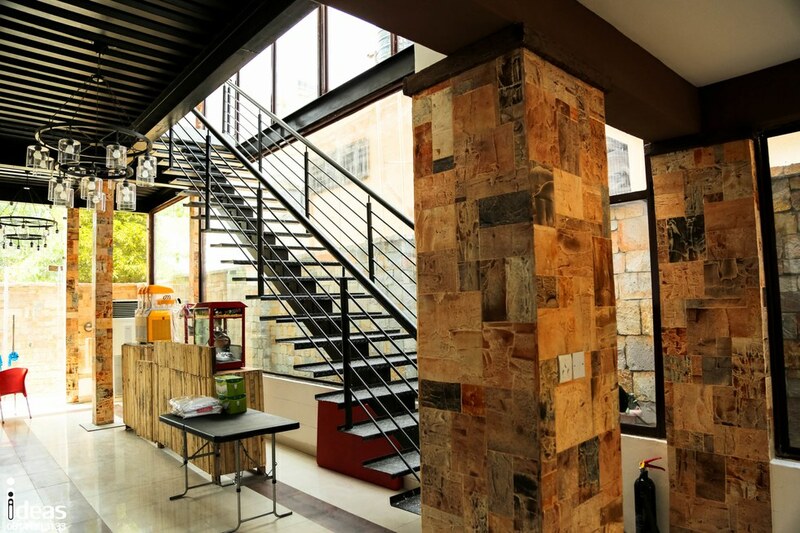 OkayAfrica: Is there anything you wish you knew about arts and culture as a business before you found Terra Kulture? Bolanle Austen-Peters: All businesses are the same. The same template that works for banking works for the arts. I had proper training from the London School of Business and Economics where I obtained a Master’s degree, so I went into the business of arts and culture armed with the requisite information. What I did not know, I learned on the job as an Executive Director. OkayAfrica: Wakaa! The Musical was the first Nigerian musical to come to London’s West End. How did you convince people to embrace your vision, and why do you think it was such a success? Bolanle Austen-Peters: Over the past fourteen years, we have built a brand associated with excellence. With that, it’s easy to find partners willing to embrace my vision. Wakaa! The Musical is based on relatable stories based on our polity and lives. It is a political satire that brings color, precision in choreography, stellar acting, and elegant costumes. At Terra Kulture, we focus on flawless execution, so people already know that, it’s high-quality and that is why I think it was a resounding success. Wakaa! was the first Nigerian musical to go international, and Saro! The Musical is also coming to London this August. Shows are already quickly selling out. OkayAfrica: What is one opportunity you would still like to pursue, and why? Bolanle Austen-Peters: I would like to produce a lot more movies. We need to own our narratives and showcase our works for global consumption. In addition, we keep producing bigger and better stage plays and musicals to enable us create more jobs and develop the skills of young talent.